Leaky gut is a growing epidemic. 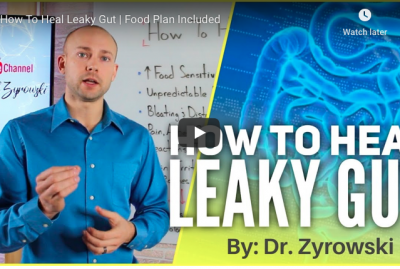 Those who suffer from leaky gut have symptoms like brain fog, acne, weight gain, allergies, nutrient deficiencies, and hormonal or mood imbalances. More often than not, these individuals and their doctors start chasing each and every one of those symptoms with acne creams, weight loss pills, pharmaceuticals and whatever else comes to mind. Due to 70% of the immune system being represented in the gut, an untreated leaky gut can evolve into a more serious issue if left alone. Therefore, it’s imperative to take actionable steps to naturally heal leaky gut. 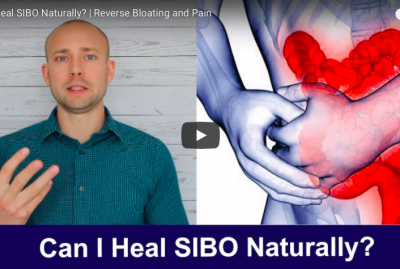 The good news is that there are many natural herbal supplements and foods that can help significantly with reversing and healing leaky gut. When it comes to healing, it is not always about adding; sometimes it is about removing as well. 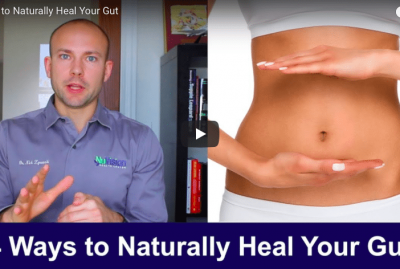 So let me take you through a step-by-step process for healing your leaky gut. Step #1 | Remove the toxins and damaging foods. There are many things that drive leaky gut. The big thing is that we are able to identify these causes and remove them from our daily life. The biggest contributors to leaky gut are: chronic stress, GMOs, grains, and sugars. So the primary concern should be on removing these gut irritants. Step #2 | Replace bad foods with healing foods. The foods we eat should always serve us in a positive manner. They should be used as a way to heal and energize our bodies. In this case, we need foods that will work to heal leaky gut. So let’s take a look at the top foods for healing leaky gut. Coconut Products: Both coconut oil and coconut butter are great for whole body health, and are particularly great at healing the gut. Coconut oil is a powerful anti-microbial that helps kill off bad bacteria and yeast. Coconut butter offers the same benefit as the oil, but also acts as a powerful prebiotic to nourish the good bacteria in the gut. Bone Broth: Bone broth is one of the most simple, inexpensive healing tools out there. Bone broth contains collagen and the amino acids proline and glycine. This helps to soothe, support, and promote healing of the gut lining. In this article, I talk about drinking bone broth for weight loss, but don’t be fooled: the benefits go far beyond weight loss. Fermented foods and beverages: Foods like fermented vegetables work incredibly well to balance the stomach’s pH, offer support through organics acids, and seed the gut with essential probiotics. Drinks like coconut water kefir help maximize digestion and inoculate the gut with quality probiotics. Sprouted seeds: Sprouted seeds like chia seeds, flaxseeds, hemp seeds, and pumpkin seeds are great for healing the gut. Pumpkin seeds in particular act as a powerful anti-microbial that destroy parasites and harmful bacteria. They are loaded with magnesium, zinc and other powerful nutrients for gut healing. 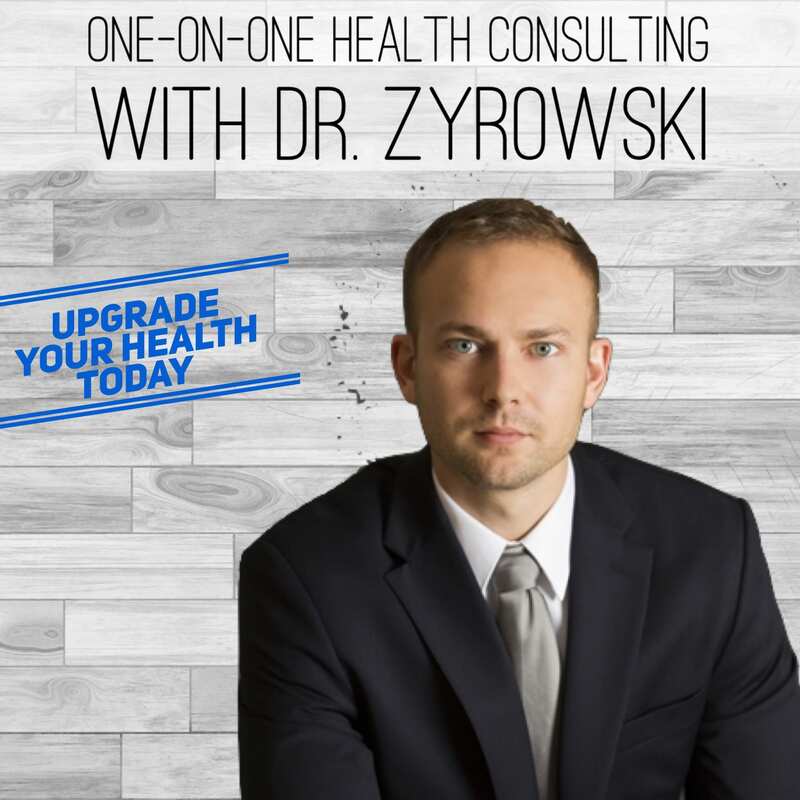 Step #3 | Fix the damaged gut with supplementation. Supplementation is important. Many supplements are shown to support gut health. However, to heal leaky gut requires specific nutrients that heal and restore the gut lining. Proper supplementation enhances the healing process and offers an extra boost to get the job done naturally. 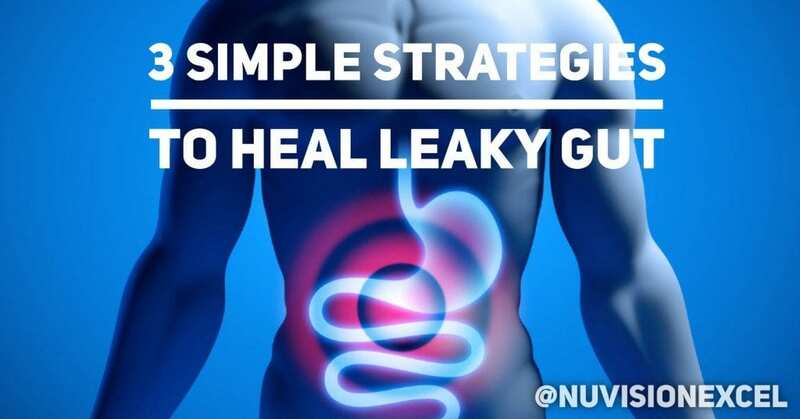 Here are the most effective natural supplements and healing agents for healing leaky gut. Probiotics: Over the last century, the food industry has transformed drastically. As a result, food is fresher and cleaner (which is good), but we are no longer consuming nature’s probiotics as our ancestors did, who harvested their own food from their own gardens. It is necessary to supplement with a good probiotic to re-inoculate the gut. 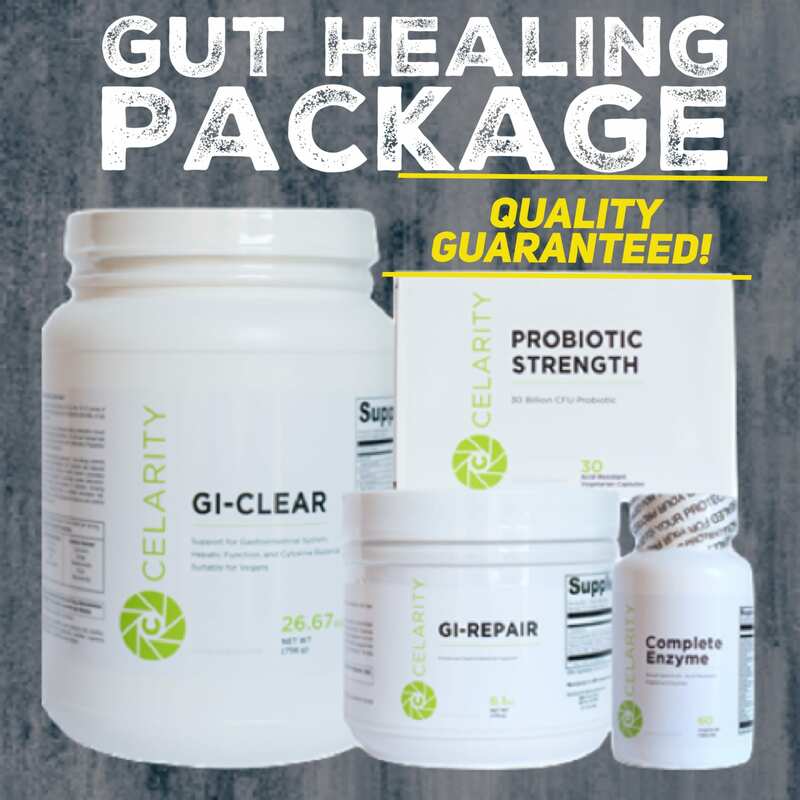 These probiotics support in repairing and protecting the gut. It is suggested to take a good quality probiotic with 50 billion units or more daily. L-Glutamine: This is essential in order to heal the gut lining. It also acts as a protective mechanism for the gut lining, which supports healing and promotes cell growth. Digestive enzymes: When healing the gut, digestive enzymes support in the breaking down of food. They offer the gut support in times when it is fatigued. Peppermint: Peppermint contains menthol, which is known to be a natural muscle relaxant to soothe smooth muscle contractions in the gut. A few drops of peppermint oil in water or peppermint tea have shown to benefit overall gut health. Beef Gelatin & Peptides: Beef gelatin and collagen are the key components in bone broth that make it work well for healing. These same components offer huge support to, not only the gut lining, but also joints, hair, skin and nails. Quercetin: Within the digestive tract, quercetin improves the tight junction barriers lined by supporting the creation of tight junction proteins. It also stabilizes mast cells and reduces the release of histamine, which is common in food intolerance. Quercetin can be found in apples, capers, onions as well as berries, herbs like parsley, sage and even green tea. 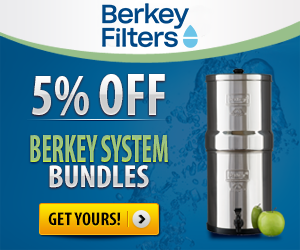 Leaky gut causes many symptoms that often drive one batty trying to find an answer. If you suffer from the symptoms mentioned, then there is a very high possibility that you suffer from leaky gut. 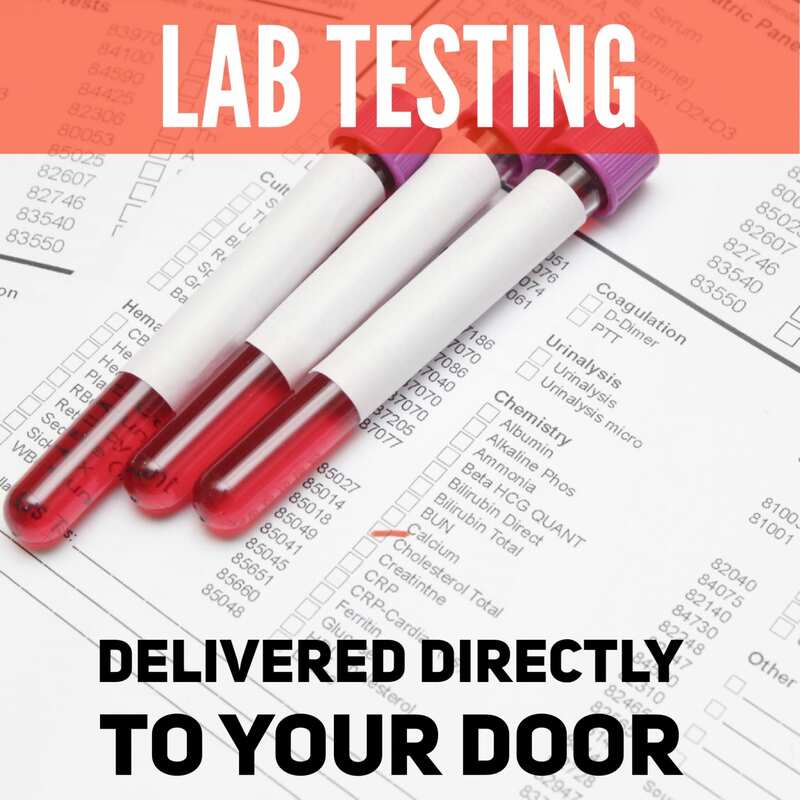 I have personally dealt with this issue in my own health, but with the steps mentioned above, I was able to overcome all symptoms associated with leaky gut. 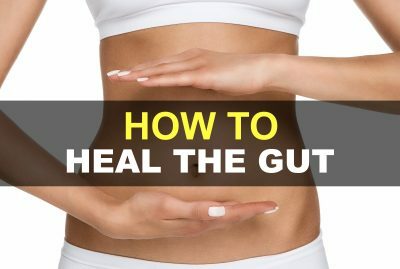 For those interested in finding out more about leaky gut, including common symptoms and common causes, read this article.